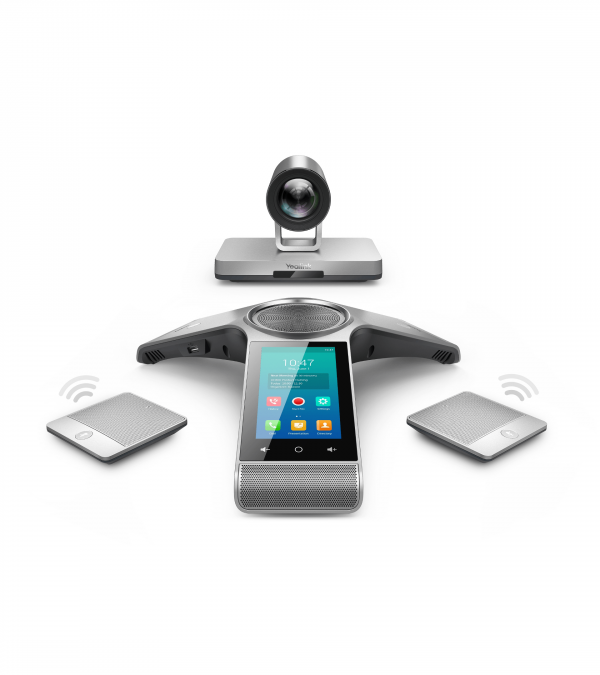 VC800 is the second generation full-HD video conferencing system launched by Yealink. Equipped with the strongest embedded MCU within the industry, VC800 can support 24-site HD video conferencing plus two virtual meeting rooms. 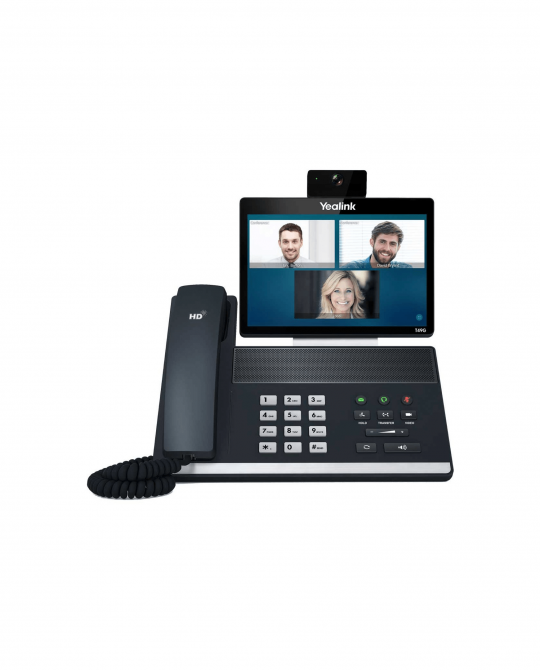 It has an all-in-one design and first-class video and audio technology that creates an easier and more effective collaboration experience. 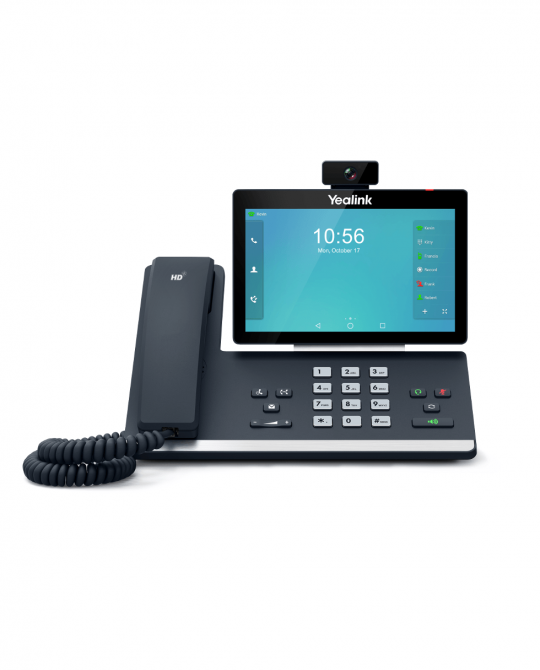 As the newest generation of Yealink VC series video conferencing systems, the VC800 adopts an intuitive user interface that makes meeting control simpler. Featureing H.265/HEVC, Opus and HD voice backed by a superior speaker, the Yealink VC800 facilitates more immersive audio-visual collaboration. VC800 supports up to 8 VCC22 cameras as ‘1+8’ multi-camera solution. 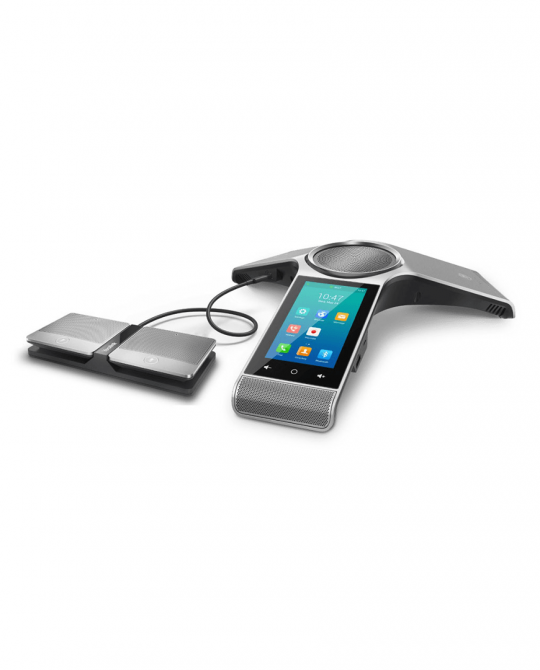 By leveraging Yealink Meeting Server(YMS), the VC800 seamlessly supports Meeting Scheduling and One-touch Meeting Access. All combine to make VC800 one of the perfect solution for the medium-to-large meeting rooms.